This recipe uses millet flakes! 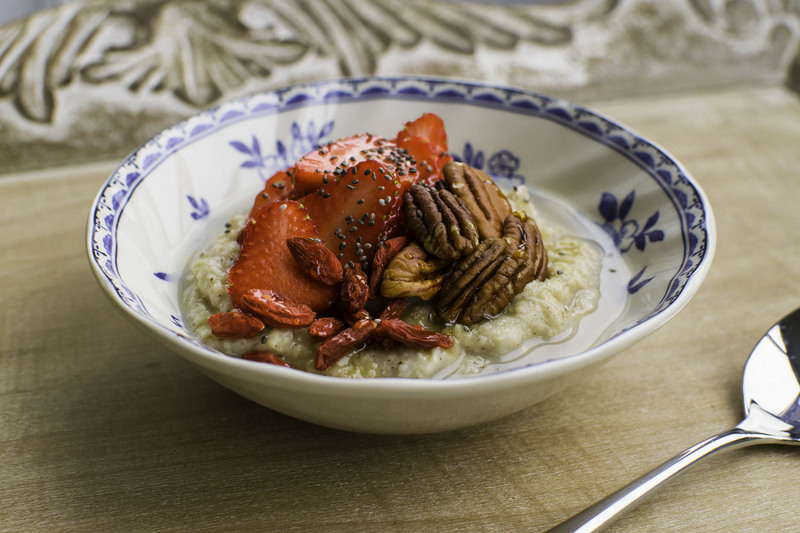 Millet flakes are a fantastic gluten-free alternative to porridge oats. They are smaller and so they cook quite quickly. Combined with coconut milk, they make the creamiest porridge! 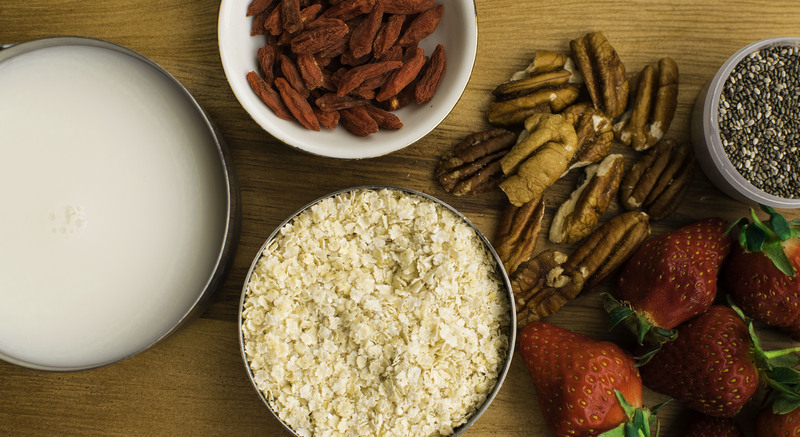 My millet porridge is gluten-free and dairy-free! You could make it vegan friendly by substituting the honey for maple syrup! So easy to make, and really fills you up! I hope you enjoy making it as much as I did eating it! Heat the millet flakes, salt, vanilla powder and milk in a pan. Bring to the boil and then simmer until the porridge has reached the desired consistency. Serve into bowls and garnish with fruit, nuts, seeds and a generous squeeze of honey! Told you it was simple! Have a good week everyone! Posted on May 31, 2015 January 7, 2016 by TinaManahaiPosted in RecipeTagged breakfast, chia, coconutmilk, dairy-free, gluten-free, Healthy, Millet, porridge, strawberries, Vegetarian.